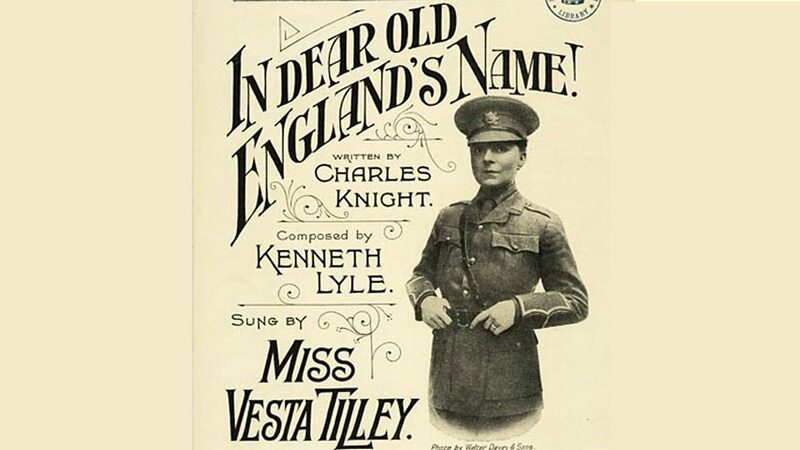 Through a combination of academic papers, workshops and creative performances, this free conference will examine different understandings of the war and seek to provide a broader cosmopolitan context in which to place the British First World War orthodoxy. We seek representation from a variety of national, faith and other emerging communities whose histories are rarely considered, and for whom the traditional Armistice Day celebrations may have strikingly different meanings. The existence of a First World War beyond the Western Front is a critical element of the Centre’s thematic interest and the conference would be intended to examine this in an open and discursive manner. We are actively seeking contributions from community groups and academic researchers. It is hoped that the debates at the event will prompt further research and collaboration between academics and communities. Where possible, prompts to the AHRC Connected Communities, Care for the Future and Global Uncertainties themes will be made. We are looking for contributions that examine the experiences of those whose war was fought outside the western trenches; at home and around the world. This embraces not only the combatant roles of Asian and African troops in European and non-European theatres but also the important contribution of labour. All the combatants enlisted labour for the myriad heavy duties to supply and maintain front lines. There are few monuments to labourers. The Great War was also a global war at sea, and a large number of merchant seamen were non-Europeans. The war was one of the most significant moments of change in recent history. We want to examine the global impact of these changes, in the destruction of old orders, the raising of new ones and in the development of new ways of living. This raises the question of periodisation e.g. 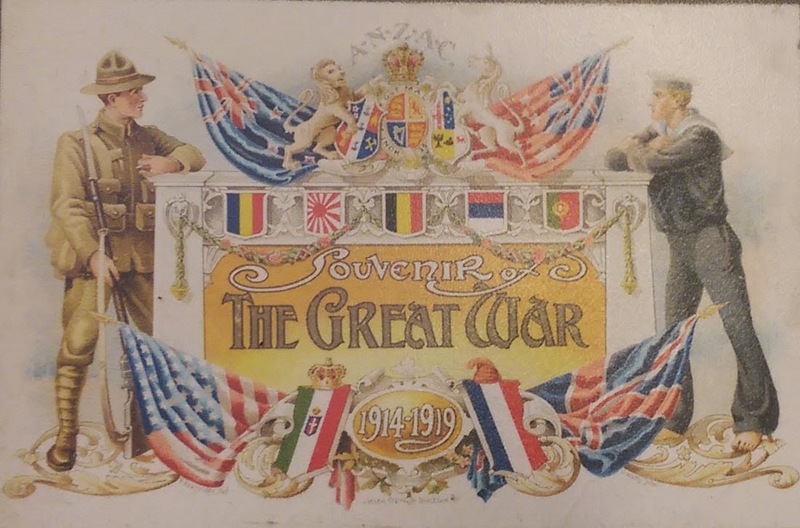 the ‘1914-18 war’ so often projected; or, in the language of the UK Allied Victory medal ‘The Great War for Civilisation 1914-1919’; but what of the perspective from other parts of the world, eg. Turkey – should it be 1911 to the Treaty of Lausanne 1923? What is rather obvious is that the Great War did not end with the ‘Armistice’ or with the Paris treaties, but turned to revolution with sustained violence and destruction on a large scale across a large part of the world. In remembering the fallen, did we forget the even greater numbers who came home? We are interested in proposals that will examine the challenges faced by the men, women and children who lived into the peace. There were not many ‘memorials’ for those who survived the war, but there were memories and psychological damage on a large scale. 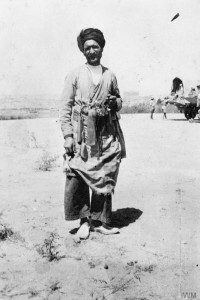 With the war now lost to living memory, cultures of remembrance are the primary methods by which people engage with it. We are looking for contributions that illuminate and explore the very different cultures of remembrance across national, ethnic and social groups. Total war and attempts to retreat from this in the early 1920s. 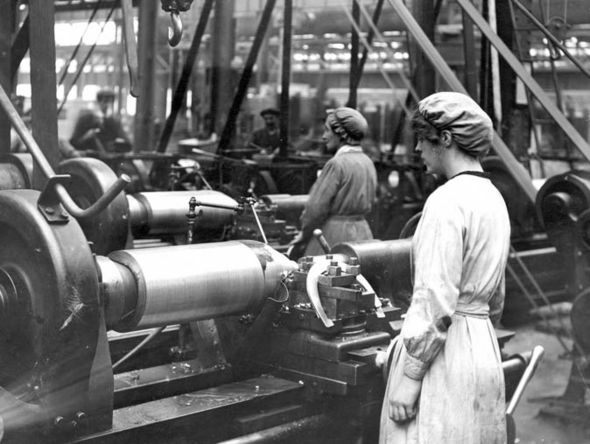 War and the changed roles and positions of women, and not just in the industrial states. Influenza, a pandemic and the single largest demographic disaster of the 20th century. 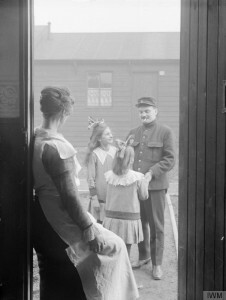 To what extent the flu was a result of the war? We invite proposals for workshops, 20-minute papers, performances, or posters. Other creative responses or discussion and debate formats will also be considered. We accept applications from individuals, community groups and academic researchers from any discipline, with an interest in relevant topics. The Centre would particularly welcome proposals that involve collaborations between community groups and academics. Please send a brief description of no more than 300 words outlining the topic you wish to share and your preferred format of presentation. Submissions should be made to hiddenhistories@nottingham.ac.uk by 29th January 2016. 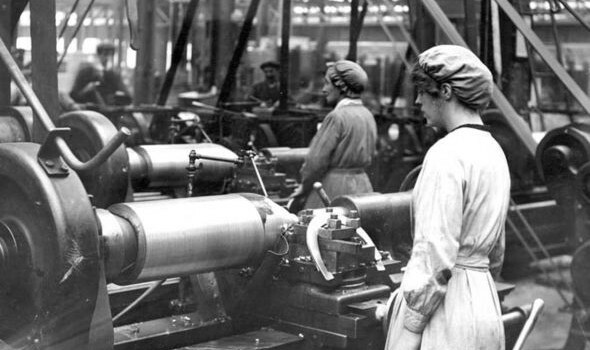 This three-day conference will examine the Home Front during the First World War. It will look at those who were left behind, and explore life and society in the immediate aftermath of the war. The conference will bring together academics, independent researchers, community groups and museum curators, among others, to generate dynamic discussion and networking opportunities. The event provides an opportunity for delegates to showcase recent research, foster new collaborations across the country and between different groups of researchers. 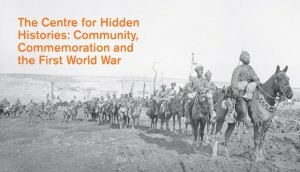 The conference is organised by The National Archives and the Everyday Lives in War Engagement Centre, on behalf of the five national World War One Engagement Centres funded by the Arts and Humanities Research Council. We welcome contributions from researchers working on the topics listed below. We are looking for contributions with an international as well as a British angle. As well as conscientious objection and political agitation, we also want the conference to explore the subtleties of dissent socially, religiously, and culturally. We want to explore such issues as cultural memory, as well as immediate matters such as post-war riots, gender relations, food, and housing. We are interested in exploring the less well-known aspects of dissent and everyday life, including the value of little-used sources and the interpretation of unusual artefacts associated with the First World War. Disorder – e.g. 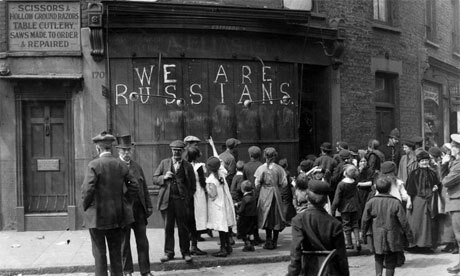 food riots in 1919 – Luton Town Hall burned down. ve poster will be offered in advance for those considering this format. We accept applications from individuals (whom we will then match to others working on similar topics), and from groups who wish to propose their own panel and involve relevant academics. We invite academics to present with independent and community group researchers. No affiliation to an academic institution is required to submit an application. Please send a brief description of no more than 300 words outlining the topic you wish to share and your preferred format of presentation (i.e. round-table, talk, workshop, performance or poster).